With many developers staying away from new launches, off-plan sales in Dubai are down 37 per cent in the first quarter of 2018 compared with a year ago. In all, 4,564 off-plan sales were registered during the period, with January having the highest (1,752 units) and March the lowest (1,226 units). In value terms the decline in off-plan sales was steeper still, at an estimated Dh5.91 billion, down 46 per cent from the numbers recorded in the first three months of 2017, according to figures released by Reidin-GCP, the consultancy. 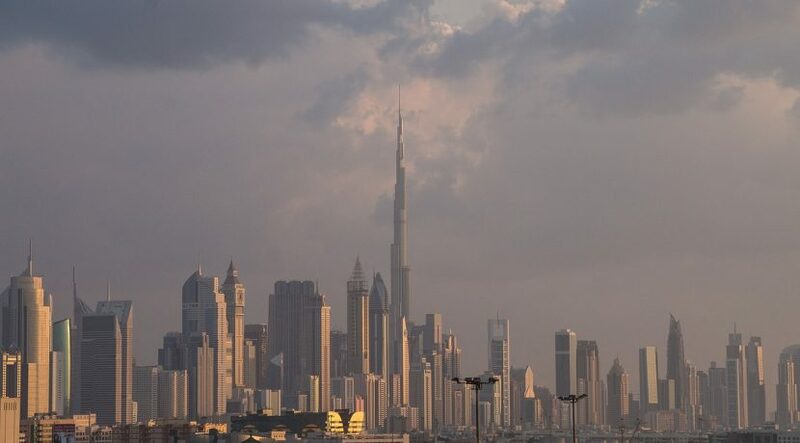 On the ready property side, the numbers are relatively healthy, with the first quarter recording just over 3,000 sales of homes in Dubai, and down 17 per cent year-on-year. In value terms, these sales came to Dh4.6 billion, a decline of 24 per cent. “What we are seeing is the number of off-plan launches being down by about 20 per cent from a year ago,” said Sameer Lakhani, Managing Director at Global Capital Partners. “This implies that smaller developers are focused on coming together to save on resources as off-plan financing recedes. More so, if they don’t have a track-record or branding to speak of.” Among the master-developers, Emaar has had a few launches, most notably of the multi-tower Beachfront project and more recently, of the Collective, a mid-market apartment complex targeted at a younger demographic. The Emaar Beachfront will incidentally be the first development that will benefit from the newly forged alliance between the developer and Abu Dhabi’s Aldar Properties. There were also launches from Azizi, Danube, of the Jewelz, and a first freehold tower launch from the developer LIV. A first-quarter drop-off in off-plan launches was expected after what was an exceptional run of launches and buyer demand in 2017. It was last year that developers fully utilised incentives such as post-handover payment plans, of between two and five years. But the off-plan surge also brought back speculators, though this did not trigger any sudden upturn in prices. It seems that the post-handover schemes can only work to an extent when it comes to bringing in buyers. Based on the trends seen so far this year, “the lack of an extension of post-handover payment plans and other incentives” is impacting on off-plan demand, Lakhani added. There is nothing to suggest that developers will get back into off-plan overdrive in April and then there will be the Ramadan period. Market sources suggest that the first half of 2018 off-plan sales could end up being half of what was recorded in the same period of last year. For developers, it would mean focusing more attention on completed projects or holding back on sales until their current ones are at the 50 per cent mark or above. Incidentally, both Sports City and Jumeirah Village Circle, where the infrastructure is more or less in place as well as occupiers, continue to draw buyers. Jumeirah Village Circle had just over 500 off-plan unit sales in the first quarter, and that was enough to make it among the two freehold clusters to actually record an increase over last year. Meydan was the other, principally driven by the Azizi twin projects, the Riviera and Victoria. For ready properties, Dubai Marina and Sports City were the top picks, recording 440 and 321 units respectively. But Dubai Marina’s tally is still 8 per cent off from last year. Across the city, freehold property values remain under pressure. Based on the first quarter 2018 data, developers have by and large refrained from adding markups to their prices, both in the off-plan and ready spaces. This is a trend that looks set to continue as more projects get completed in the same locations. 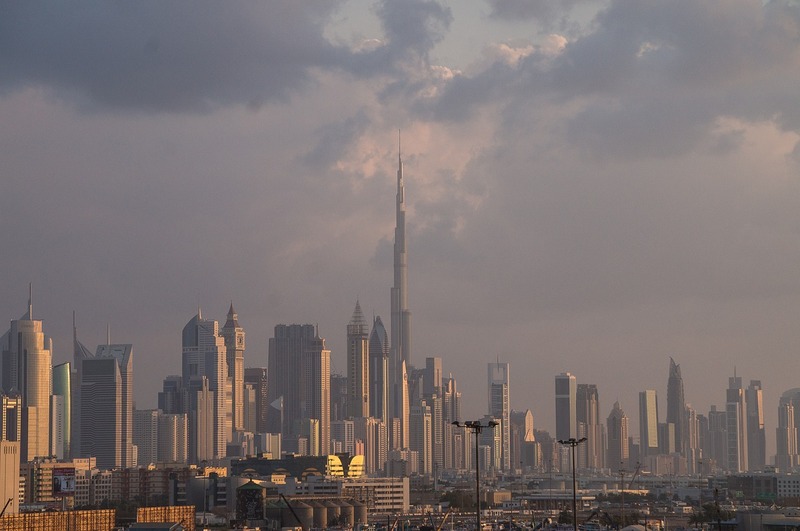 There is the mandatory 5 per cent on VAT on all commercial property, but the first quarter of this year saw 315 office units being sold in Dubai. And that’s down just 11 per cent from the year-ago figures, whereas many were expecting a more drastic tailing off because of the additional cost burden on buyers from VAT, data from Reidin-GCP show.